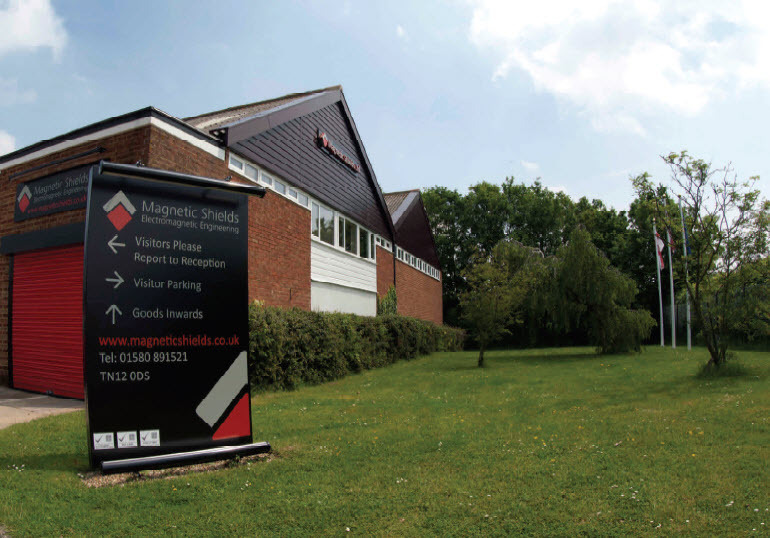 Magnetic Shields are leading specialists in the manufacture of bespoke Mumetal® magnetic shielding and the supply of Mumetal® sheet, foil and bar. Based in Kent, England, our manufacturing facility is fully equipped with the latest technology to provide our customers with the highest level of service and quality. All of our manufacturing processes, including heat treatment, are integrated in our production plant, meaning that we can guarantee the final magnetic properties of your magnetic shield. Our magnetic shielding products are the preferred solution for the mitigation of unwanted interference used by many Industries, Universities and Institutes.